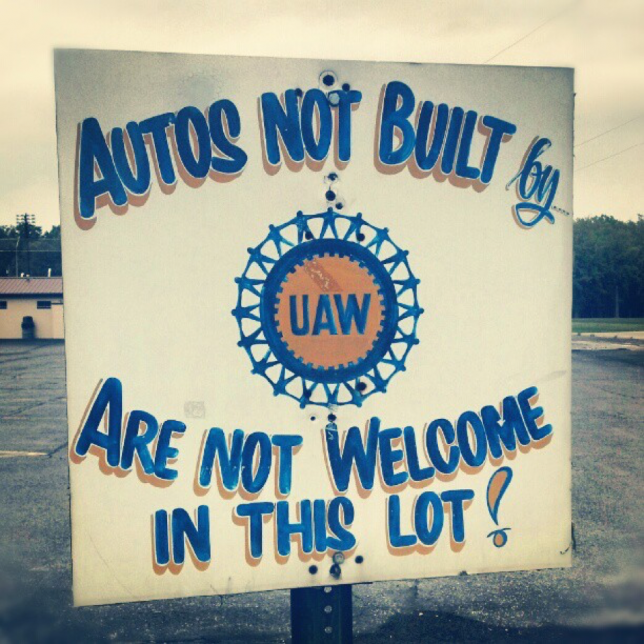 "Autos not built by UAW are not welcome in this lot!" Credit: Adam Schweigert, 2012. License: https://goo.gl/3T6ilQ. When it comes to pay-to-play corruption, the United Auto Workers (UAW) is an eager customer – particularly when its members foot the bill. 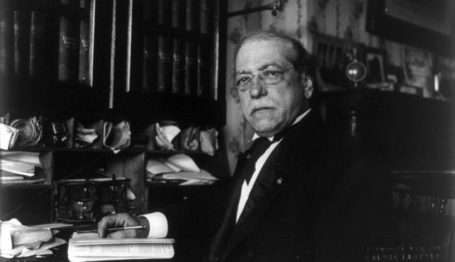 The labor union is known for putting the interests of its officials ahead of dues-paying members. 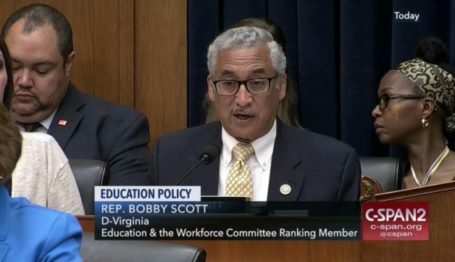 The recent allegations of collusion between a UAW vice president and a former Fiat Chrysler executive to plunder millions of dollars from worker training funds come as no surprise, then. 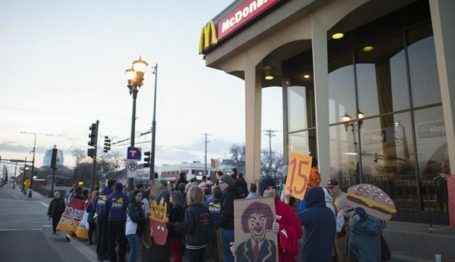 In what has been called “the most serious corruption case involving the automotive union in decades,” more than $2.2 million was allegedly used to pay for the mortgage, first-class air travel, and designer clothes and jewelry of Monica Morgan – a glamor-loving international photojournalist and wife of the late UAW vice president General Holiefield. Her partner in crime, former Fiat Chrysler executive Alphonso Iacobelli, allegedly diverted funds to buy a posh $350,000 Ferrari, a lease on a private jet, a set of Mont Blanc pens costing $75,000, and a swimming pool for his house. To be clear, these allegedly misallocated or misused NTC funds were not UAW dues nor were they union funds. These were monies funded by Chrysler pursuant to the collective bargaining agreement. We are taking active measures to prevent this kind of misconduct now and in the future, and have worked with the NTC [National Training Center] and Fiat Chrysler to implement a range of measures aimed at enhancing transparency and internal controls at the NTC. 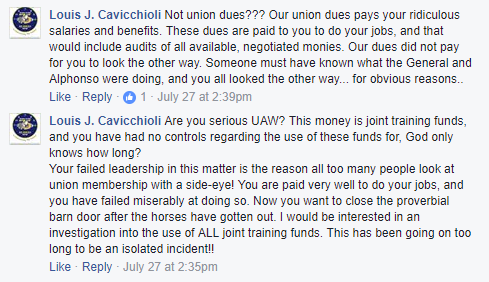 “Not union dues??? Our union dues pays [sic] your ridiculous salaries and benefits. These dues are paid to you to do your jobs… Someone must have known what the General and Alphonso [Iacobelli] were doing, and you all looked the other way… for obvious reasons. “Where did our strike fund go and why are our pensions not secured[? ]” ―Rob Dorsen.